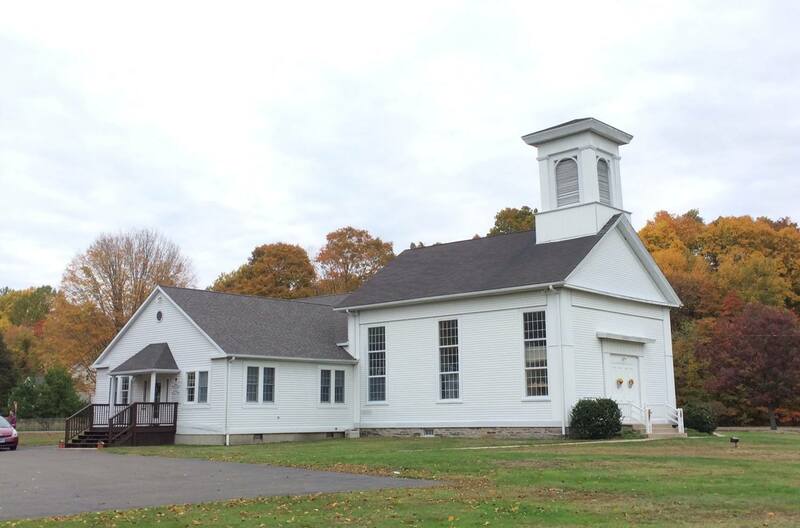 The First Baptist Church of Saybrook, aka Winthrop Baptist Church, is a historic community of faith that dates to 1744. On Sunday morning we worship at 10am. All are welcome! Our style of worship is relaxed with traditional hymns. Pastor Amy has been known to engage with visuals and real-life examples as we seek to be inspired by God’s story unfolding today. Sunday School is available for children. During the week you will find the members of the congregation involved in the local community at work, play, and as volunteers. You are welcome at Winthrop! © 2019 Winthrop Baptist Church.